10 This new Talk Page is Slightly Different but Completely AWESOME!! Angelfire does not allow direct linking from offsite, non-Angelfire pages, to files hosted on Angelfire. This practice of 'remote linking' reduces our ability to serve out the homepages of our members quickly and efficiently. Of course, one can circumvent this by typing the URL into the address bar (maybe there's another way too). Also, one more thing. When you have an external link, you only need one set of square brackets: [http://www.url.com displayed text]. 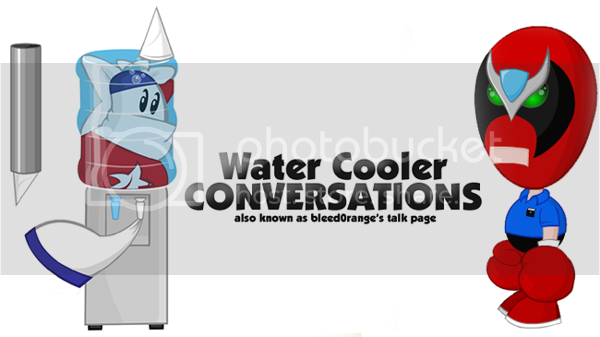 This new Talk Page is Slightly Different but Completely AWESOME!! This page was last modified on 28 September 2009, at 11:49.